These guys work hard and go ahead of us in service. 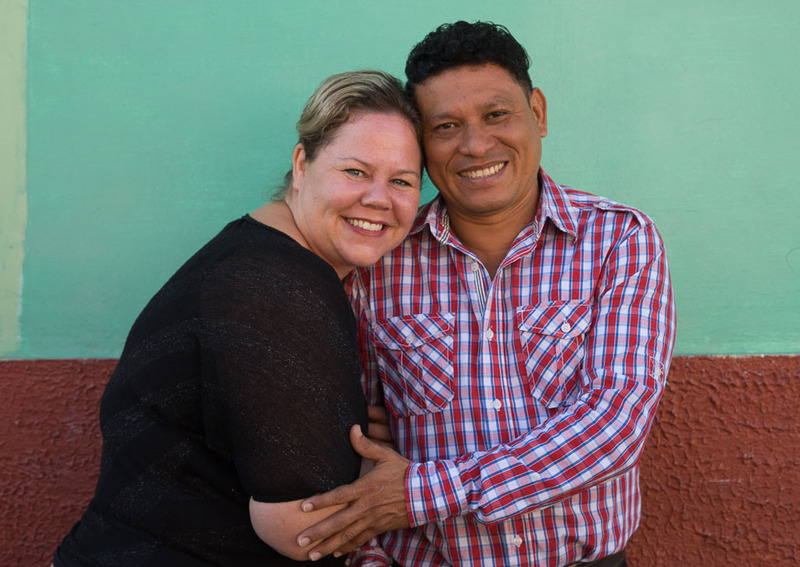 Their commitment to Gods plans and selfless, Christ-like love makes our center a home for our boys and their families. In order to give our boys the best, the staff must be at their best. At our center, staff receive regular monthly training on a wide range of topics. We believe that if we ask quality performance of our students, we owe it to them first. Aspirations: To see our boys ‘know’ the person of Jesus more each day and be used as key people in the Kingdom of God. Favorite Pastime: Listening to music and playing baseball. 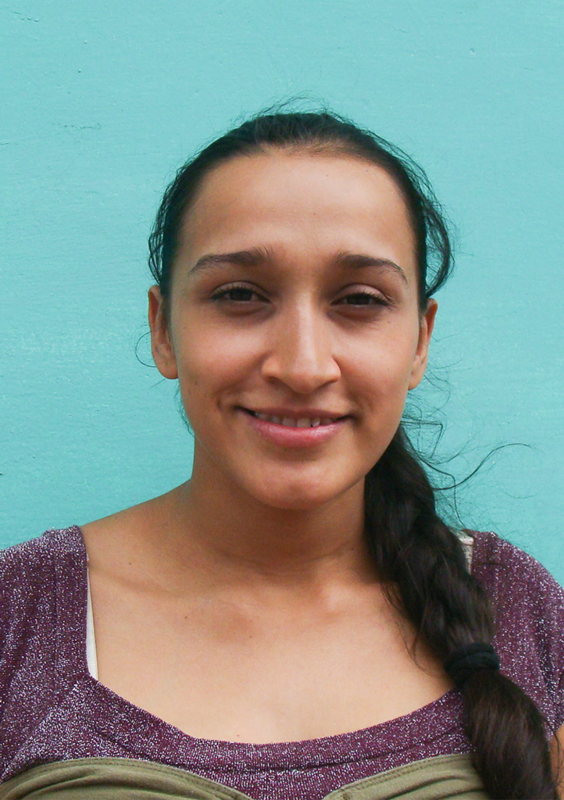 Reyna grew up amidst the Nicaraguan civil war in the 70’s and as a result of that lost her father at four years of age. 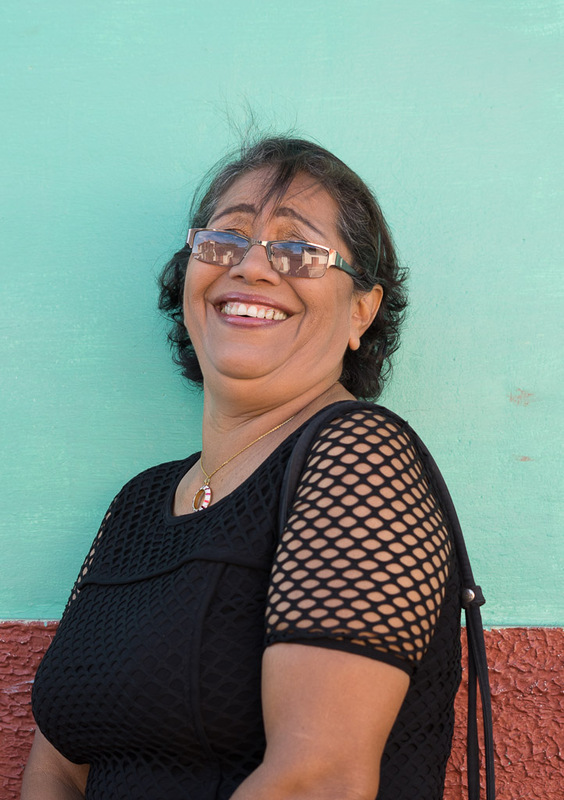 Reyna’s mother worked day and night to raise her and her three siblings and makes it all too easy for her to relate to the boys we serve in our center. 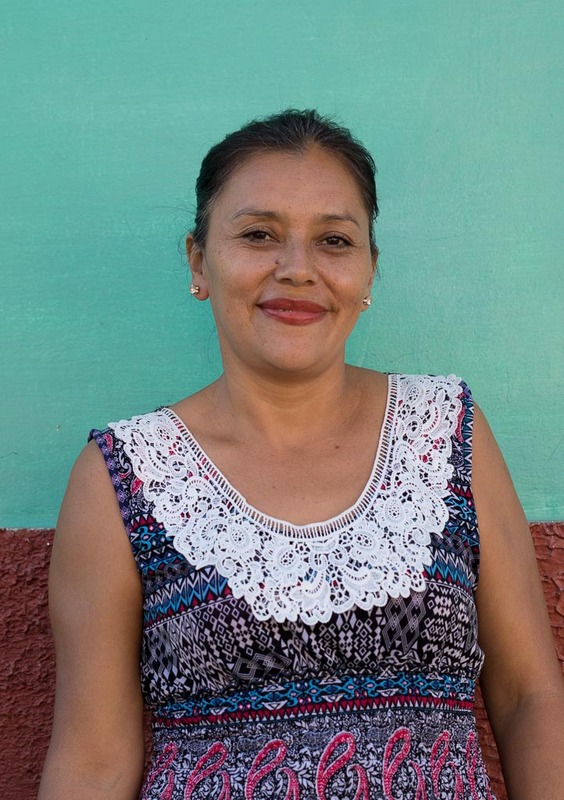 Despite enduring hardships as a child, today Reyna is a hardworking mother of five and has the best Father of all time in her life, Jesus Christ. Likes: To help people who need the love of God. Favorite Pastime: Studying the Bible in her house group. 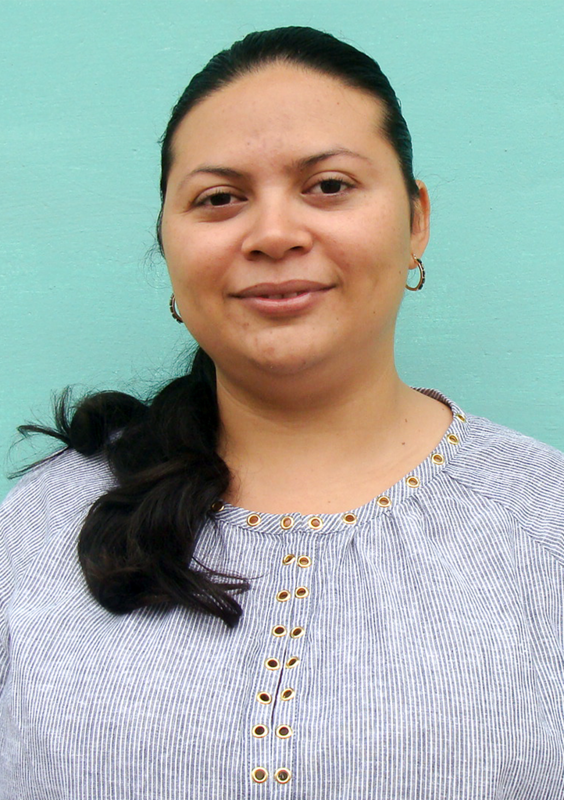 Zoila is 30 years old, she has an 8 year-old daughter whom she loves a lot. Her favorite Bible verse is “God is Love” 1 John 4:8, she considers that her life is based on this verse, she believes that through prayer you can reach all your purposes under God’s plan. She has a degree in Psychology. 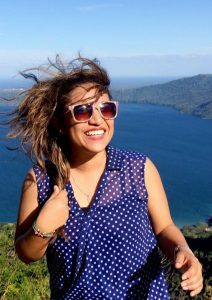 She is a Youth Leader at “La Roca” Church in Ciudad Dario. She likes to work with youth because she believes young people are leading a change in their City. She confesses herself a reading lover. Marvin Zamora Manzanares is married with 2 children. His dream is to help bring a change to the young people of our city who have drug and alcohol problems so he wants to have a rehabilitation center to help young people to integrate into society. 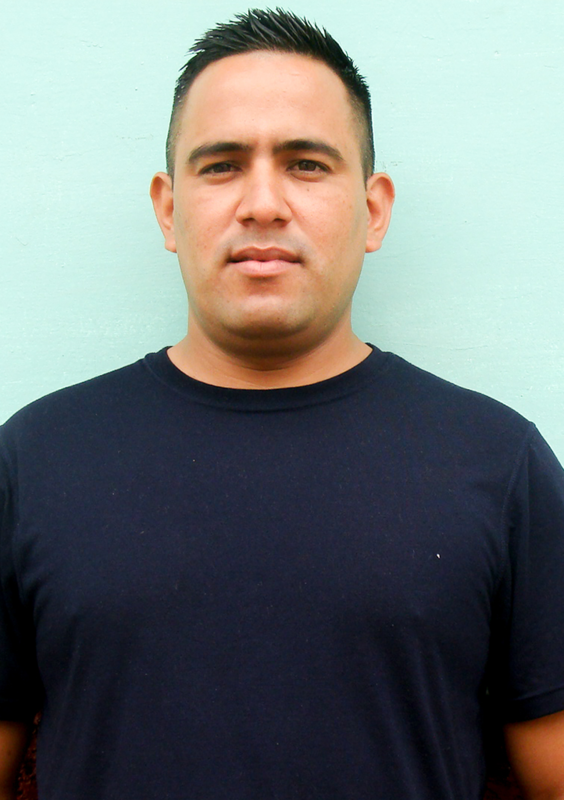 He works in “La Roca” Church as the Youth Group Leader. His favorite Bible verse is Joshua 1: 9 “Be strong and courageous”, this verse is his strength every single day. Aspirations: To see the sewing classes/center develop into a workshop where the women can sustain their work at the workshop. Favorite Pastime: Studying the Bible and sewing! Kenia Martinez is married to a music teacher with whom she has a two-year child and is expecting a second baby this year. In her free time, she enjoys reading all kind of different topics. In addition, she has been gifted to sing and speak in public. She says that teaching is her natural profession and her love for children makes her work at Light and Salt Ministries a very pleasant job to do. Her favorite Bible verse refers to do all things with all our heart, as for the Lord and not for me Colossians 3:23. Which, as she says, “this verse is the main cornerstone in excellence and success habits” Kenia would like to hav a music school for children. 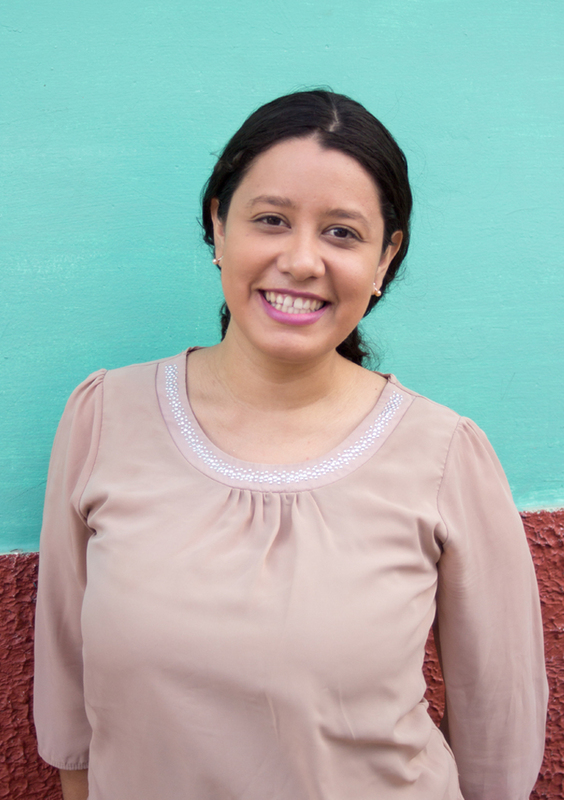 Ita Hernandez is a full time missionary in Mexico with several years of experience in marketing and multimedia. 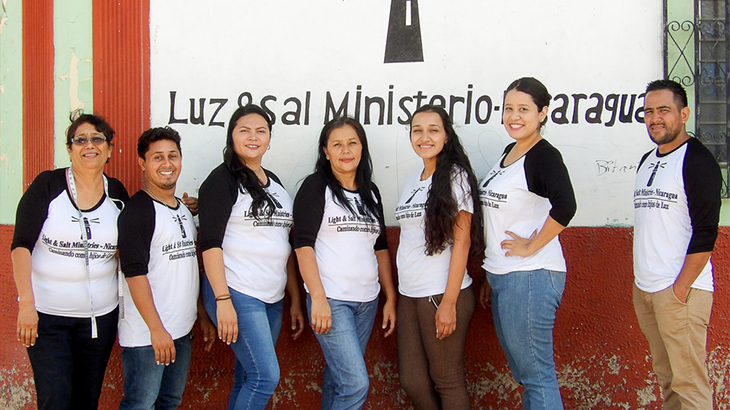 Her heart for missions and her experience in ministry makes her an answered prayer to help LASM to continue expanding its vision in Nicaragua. When she isn’t glued to a computer she travels around the world with her sending missions organization Foundational Missions, (aka FXMissions). Favorite Pastime: Studying Theology classes on Saturdays which makes me more effective in my work as a Bible teacher. Likes: Singing as part of the church choir, keeping up on world news, reading, sports; Martial Arts in particular because of the discipline it requires & the effect it takes on the personalities that practice it. 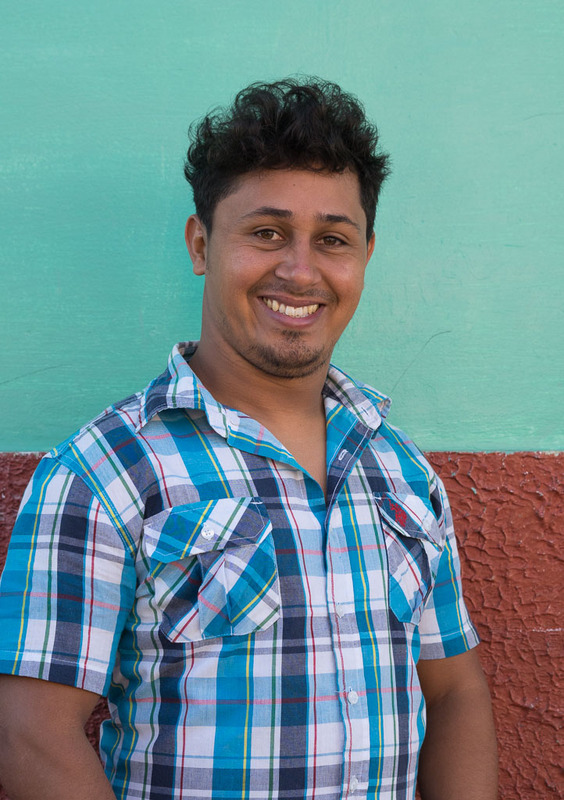 Fun Fact: Alejandro is an exceptional artist and worked as a young man designing and making his own shoes to help his family economically. He is also a builder, drawer, painter, singer/song writer, and black belt in Taekwondo. Fun Fact: I remember as a youngin’ wishing I could have grown up in the “olden days”. Now, I practically do. Favorite Pastime: Resting, watching my husband play with our daughter and then listening to my daughter’s belly laugh which inevitably follows. 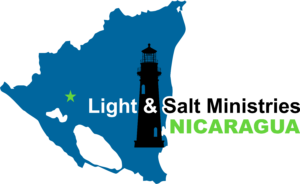 Job Description: Listen and do just as my Father in Heaven says to; while serving the needy of Nicaragua, encouraging people of all race, age the best I can, and doing my utmost to maintain my personal testimony and walk with the One and Only Almighty God.